Being an entrepreneur is a huge responsibility. Of course, there are some amazing rewards, both financially and emotionally, but to receive these, you need to deal with a lot along the way. As the one in charge, it is up to you to keep your small business up and running, not only for you but for your employees too. Unfortunately, this will be made much harder if you continue to make errors regarding your finances. With that in mind, here are five money mistakes to avoid. Although it is possible to run a business without a clear plan for a while, eventually, this decision will come back to bite you. 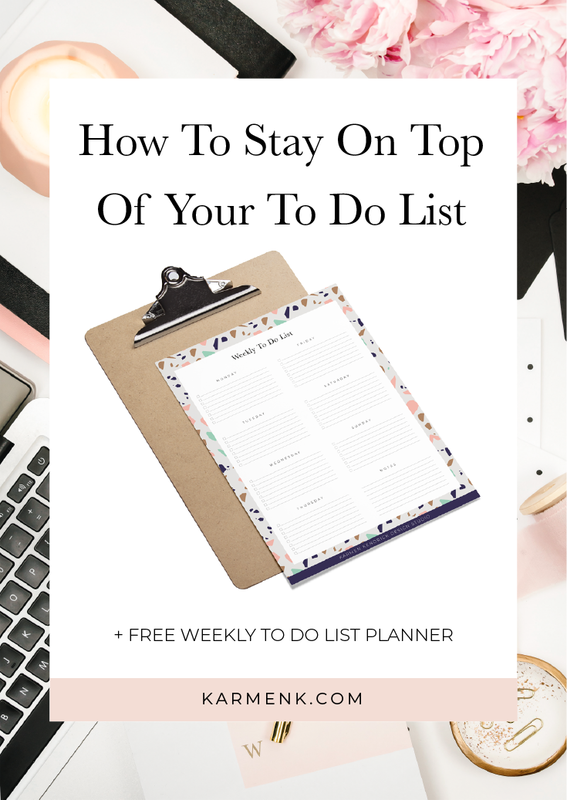 In fact, without one, you’ll have no idea what is coming in or going out of your business, making it incredibly difficult to remain profitable. 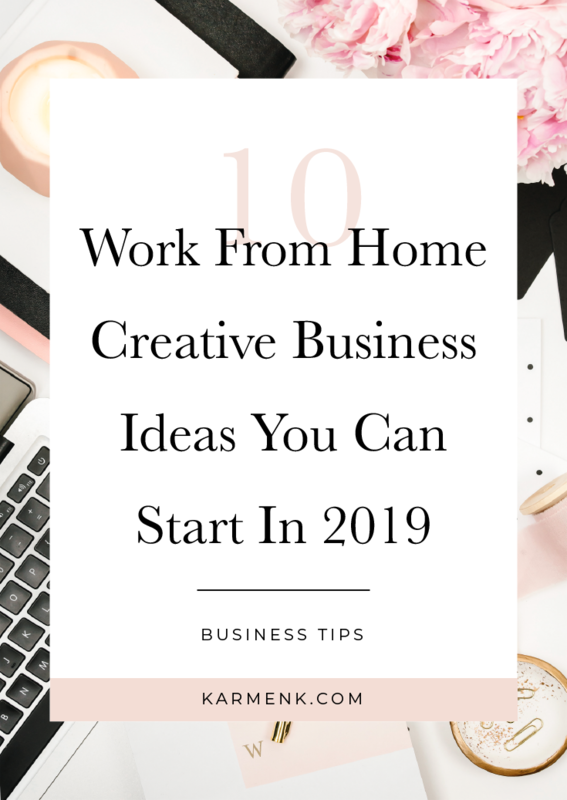 Because of this, it’s vital that you take the time to come up with a budget for your company, even if it’s just a rough one. Make sure to consider every possible expense and find ways to keep costs low. One of the very first things that you should do after deciding to start a business is open up its own separate bank account. This way, you can store all of your business finances away from your personal, preventing overlap and overspending on both sides. This decision can also serve as protection, as it ensures that your own credit score isn’t affected if your company faces financial struggles later down the line. 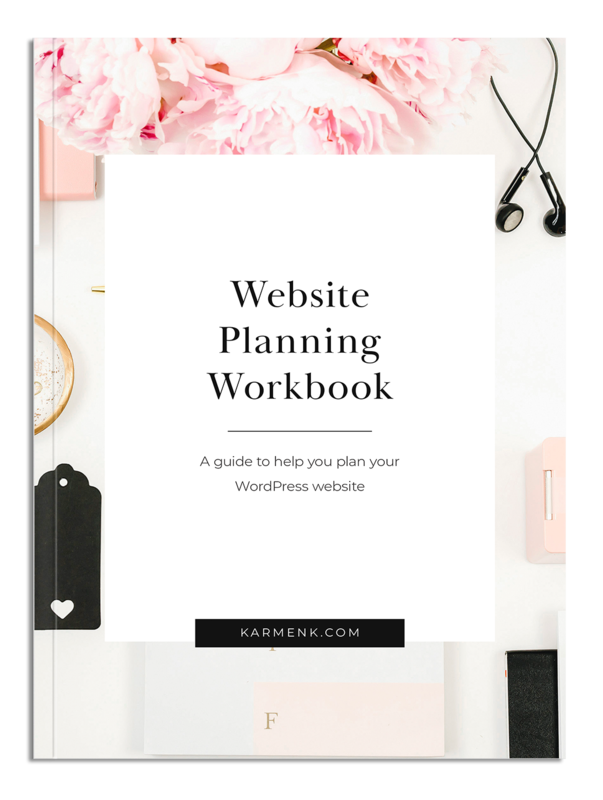 • 29-Page Fillable & Printable PDF workbook full of organized and detailed questions to help you plan your WordPress website. • Discovery: 10 Pages dedicated to understanding your Business, Website Goals, Ideal Clients, Visual Inspiration, and Brand Identity. • Page Planner: 10 Printable and Fillable PDF sheets to plan the imagery and copy for your website pages. 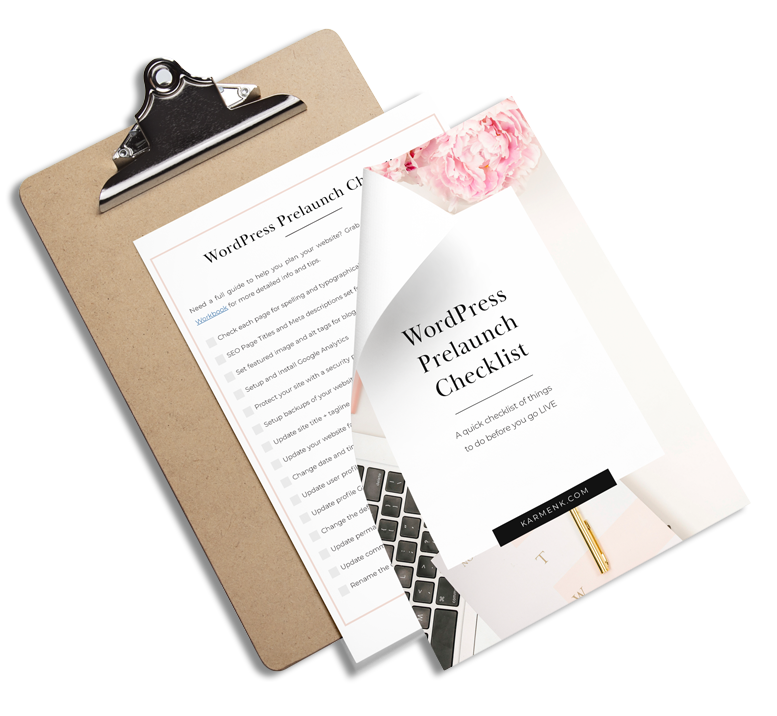 • Launch Checklist: 20+ items to help you get launch ready! Money keeps the business world turning, so it makes sense why so many business owners do everything they can to cut costs. However, this starts to pose an issue when you fail to make the essential purchases. You need to invest back into your business, as well as other opportunities, which you can find on tools and apps, like Ally Invest. You can learn more about this at https://budgetboost.co/ally-invest-app-review/.If you don’t, your company can never grow. It doesn’t matter whether you sell a product, service, or collection of the two, you need to ensure that you sell it for a price that is fair to you and your customers. If you undervalue your items, then you’ll fail to make a profit, but, if you start to charge too much, then no one will buy from you. 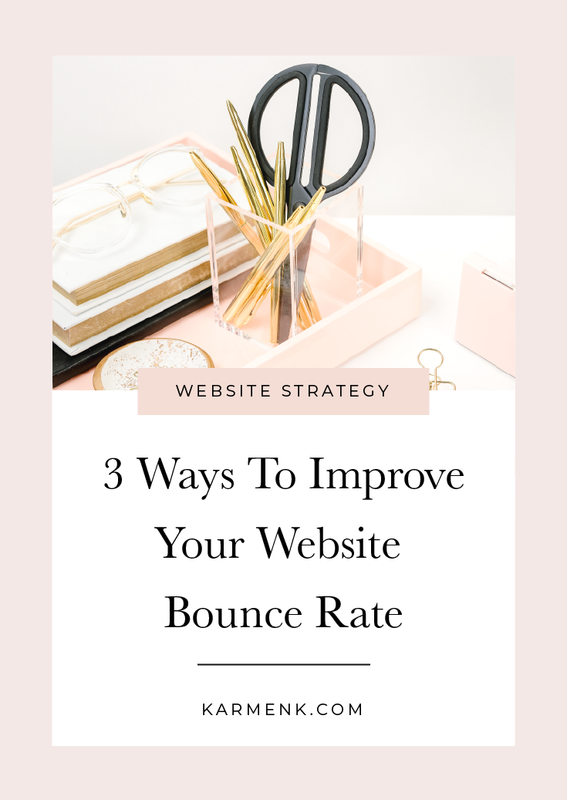 You need to find a price somewhere in between, that is both affordable to your target market and charges enough that you can cover costs and still make some money yourself. Things go wrong in the business world every day, many of which can cost companies and their respective owners. If you have to face an emergency or unexpected cost, it’s vital that you have the cash available to cover it. If you don’t, you’ll leave yourself in debt, which could cause issues later. For this reason, you should get advice from sites like https://smallbiztrends.com/ and start to build up your emergency business fund. Mistakes are made all the time in business, but, to keep your company on track, you should avoid those listed above. You're in! Check your email to confirm your subscription and download the templates.